The Italian Lifesaving Federation was founded as a part of the Italian Swimming Federation in 1899. It was set up as a special section in the federation since 1939. 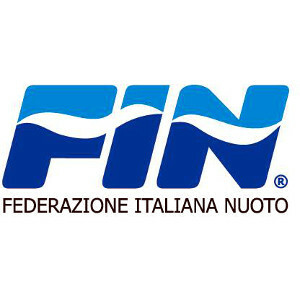 The FINS is a founding member of FIS and is recognised by the Italian Olympic Committee (CONI).